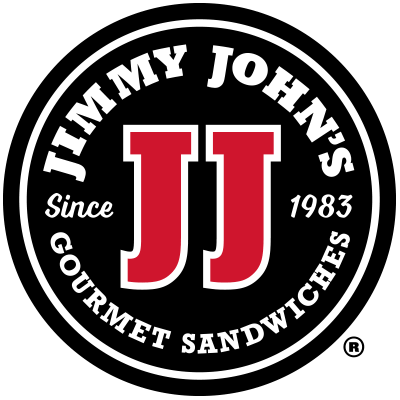 Welcome To Jimmy John&apos;s Gourmet Sandwiches! If you&apos;re in Hiram, GA. and need a delicious sandwich, fast, then give us a call. Jimmy John&apos;s sandwiches are perfect for any occasion. We offer great options like roast beef, tuna salad and our veggie sandwiches. Try our 9-Grain wheat bread option if you&apos;re looking for a healthy alternative to other places. And yes, our delivery is THAT fast. We make every sub sandwich to order and deliver it to you in record time. We can even take your catering order, and have it there before you know it. We have great catering options like sandwich trays and party subs! Contact Us today for a fast, delicious and healthy meal in Hiram, GA!